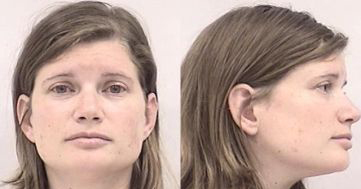 Below is a list of miscellaneous information about Lacy, as well as a few additional (not all) crimes that Lacy has not been charged with. 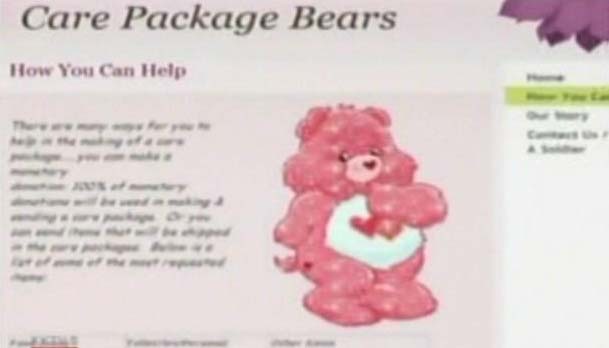 In 2012, Lacy launched a website for an unrecognized non-profit called Care Package Bears. The site was an attempt to collect monetary donations under the ruse that donations would go toward making care packages for United States military serving overseas. 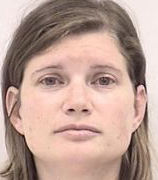 After her attempt at swindling the students and faculty at Woodland Park High School in Woodland Park, CO failed, Lacy took down the website. Using the alias Lacy Hall in 2011, Lacy structured a private loan in the amount of $20,000 to "fund" packagesrus.com. Cell phone communication and email correspondence between Lacy and the lender agreeing to the loan constitutes an oral agreement bound by a court of law in the U.S. A copy of the complaint can be seen here. In 2011, Lacy and her father (Jon) purchased a 1989 Toyota Camry from a private party. The individual agreed to accept payments from Lacy. However, after the initial payment, Lacy disappeared with the vehicle. The Camry was repossessed in 2012 after it had been located at Jon Johnson's home in Reseda, CA.